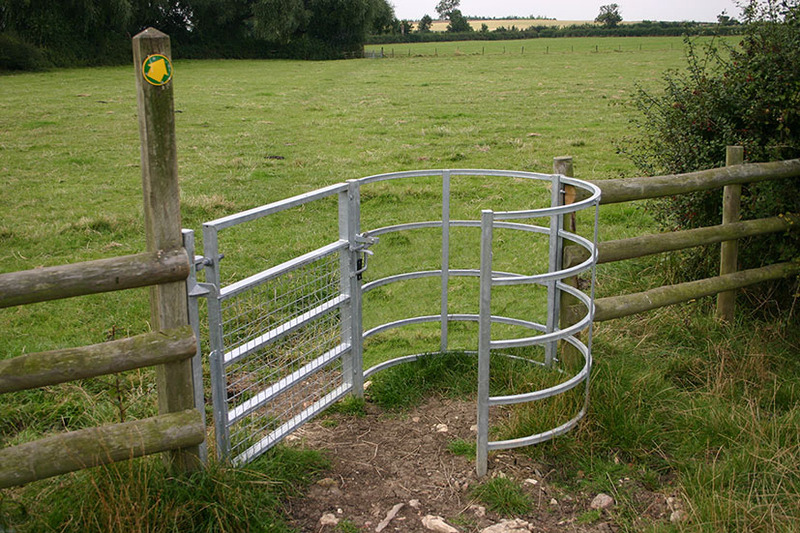 Heavy duty gate is fully stockproof in both directions. Gate and hoops are easy to install. The Woodstock gate has been developed for situations where the requirement to retain stock on both sides is paramount. Its design will also accommodate exceptionally heavy usage.